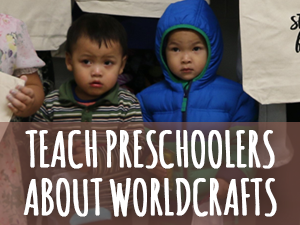 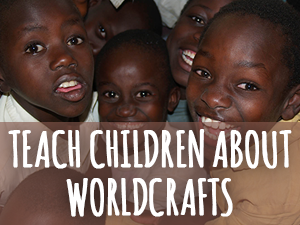 Teach people about WorldCrafts and the transformative power of fair trade. 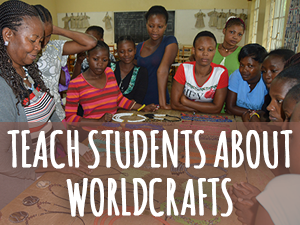 As they begin praying for global artisans and making responsible purchasing decisions, they will embrace their power to create an eternal impact on the lives of people around the world. 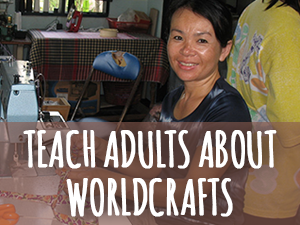 We’ve put together these simple, practical resources so that you can easily teach about WorldCrafts to people of all ages.